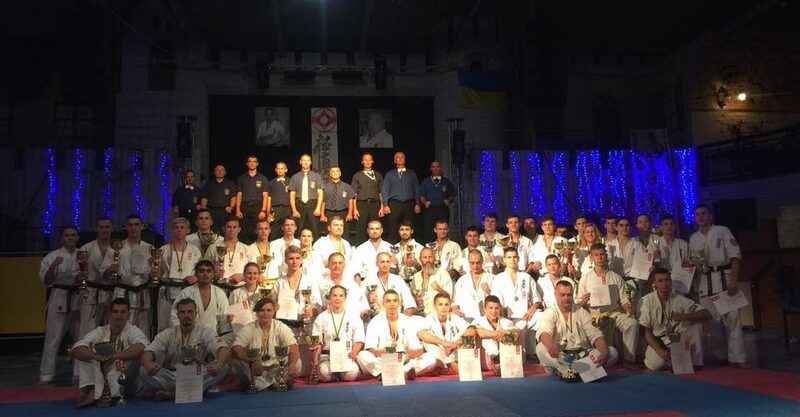 Comfortable hall of CH “Time Out” hosted top 100 sportsmen from Dnipro, Zaporizzhya, Kherson, Kyiv, Lutsk, Mukachevo, Brovary, Energodar, Melitopol, Novomoskovsk, Kamianske and Kryvyi Rig. 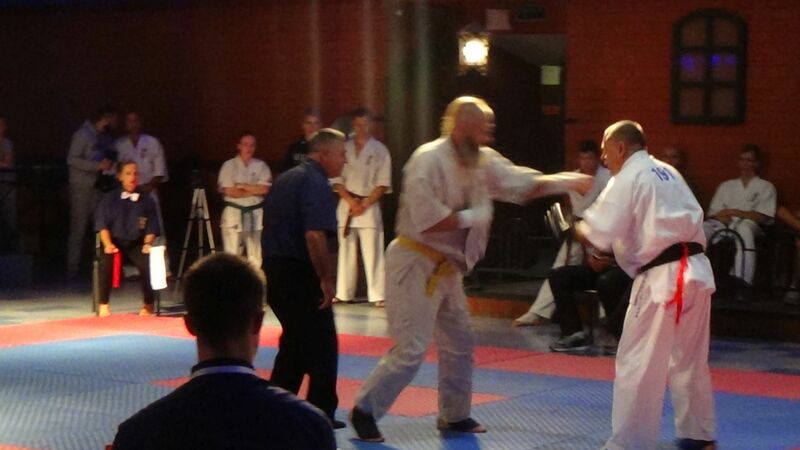 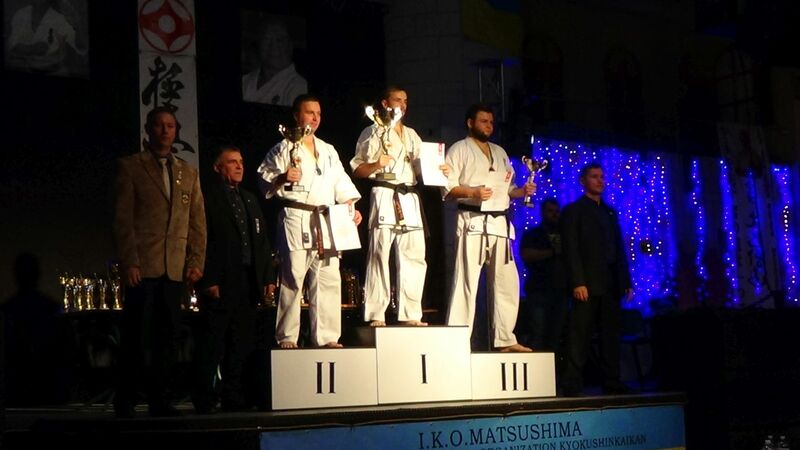 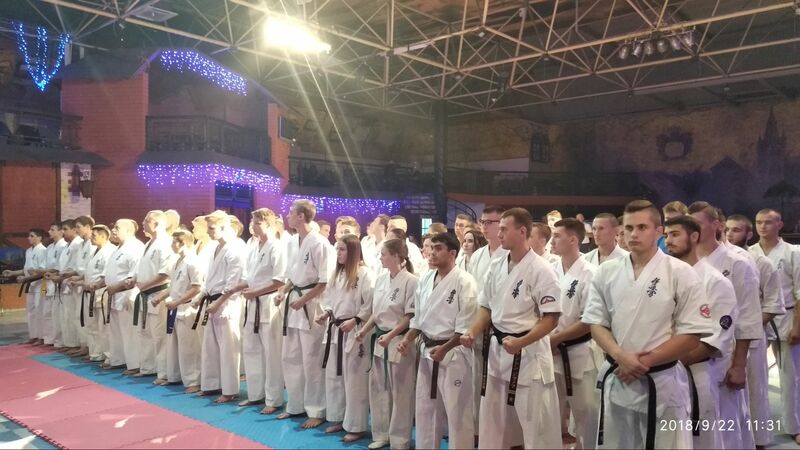 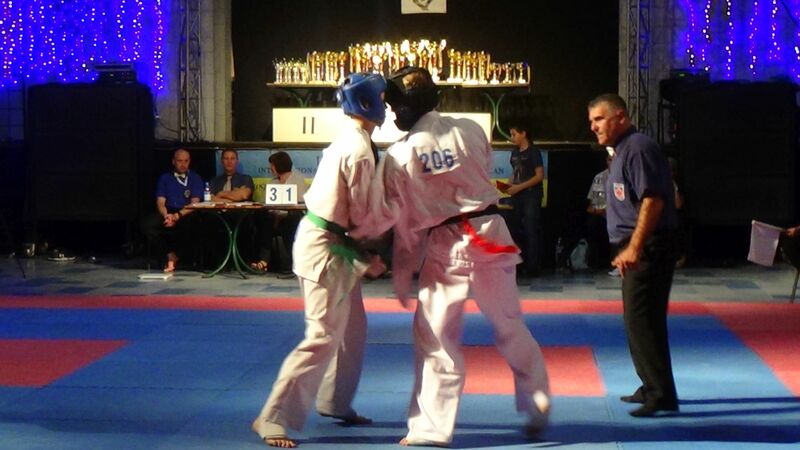 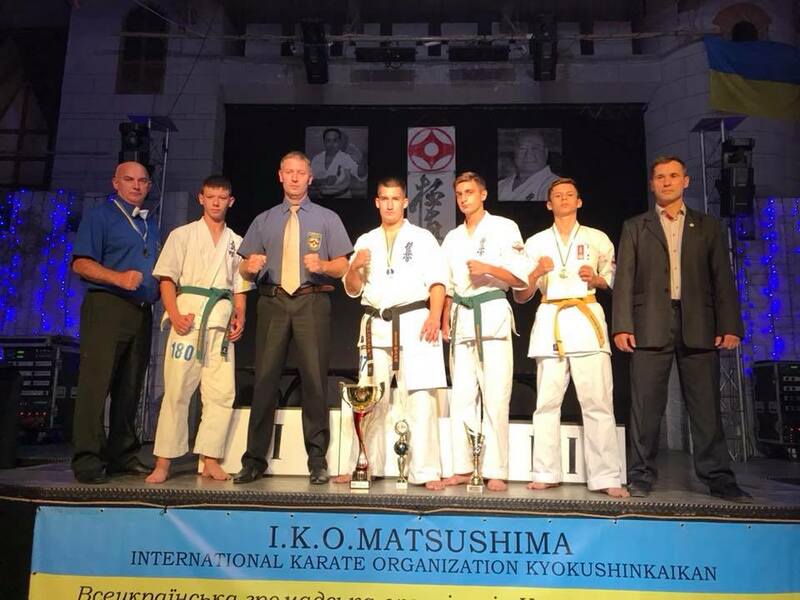 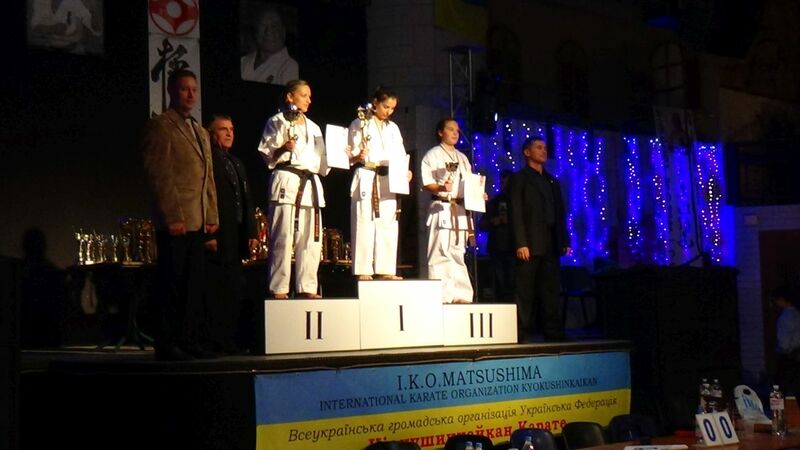 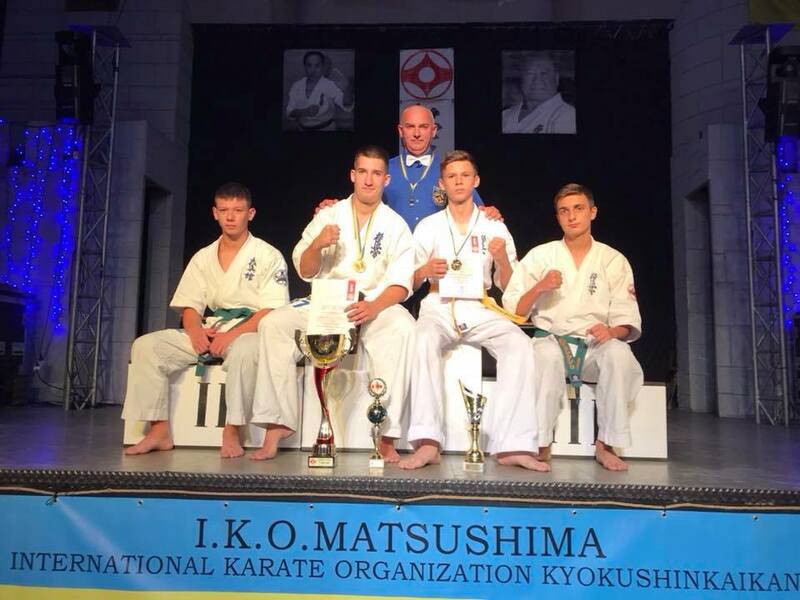 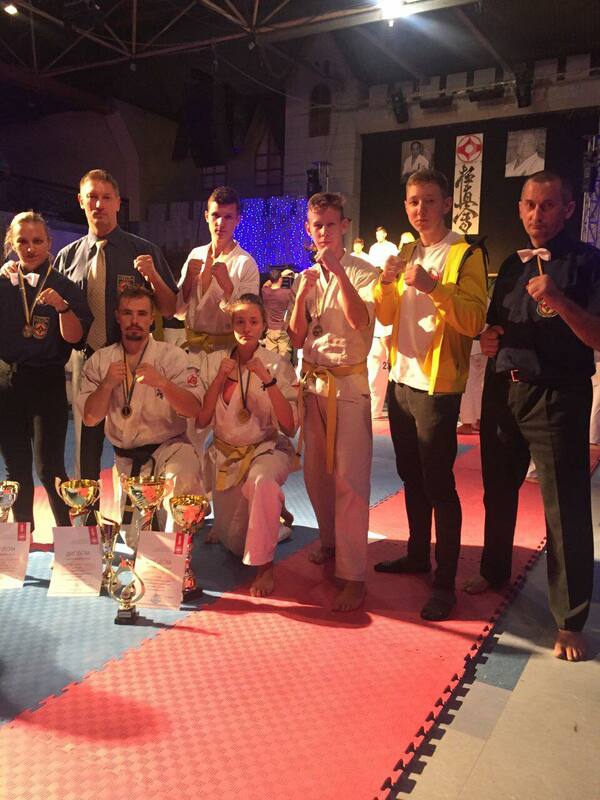 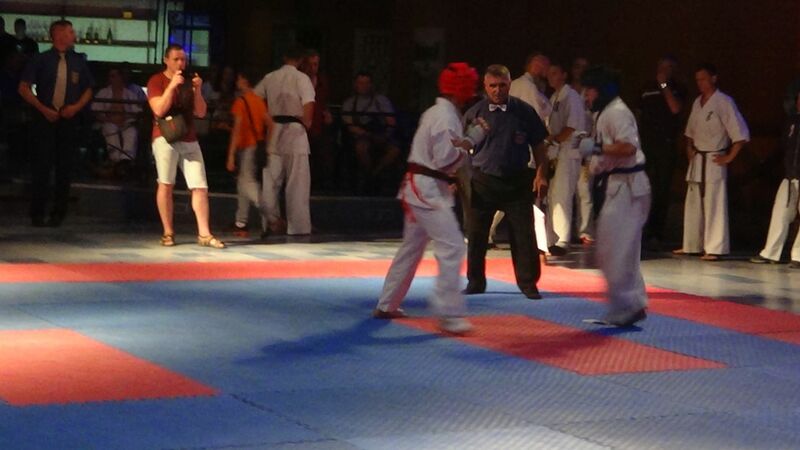 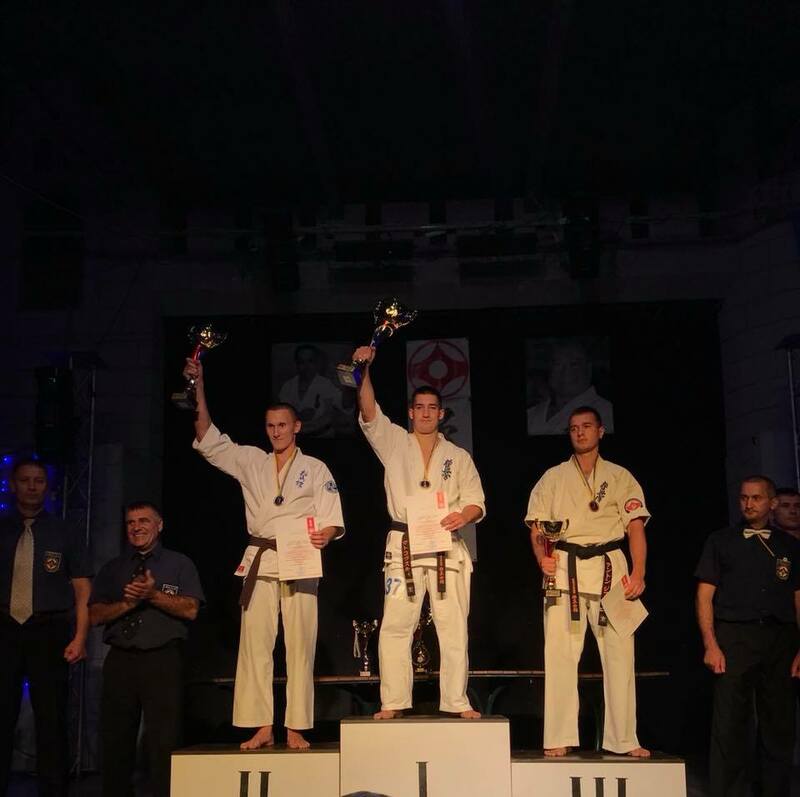 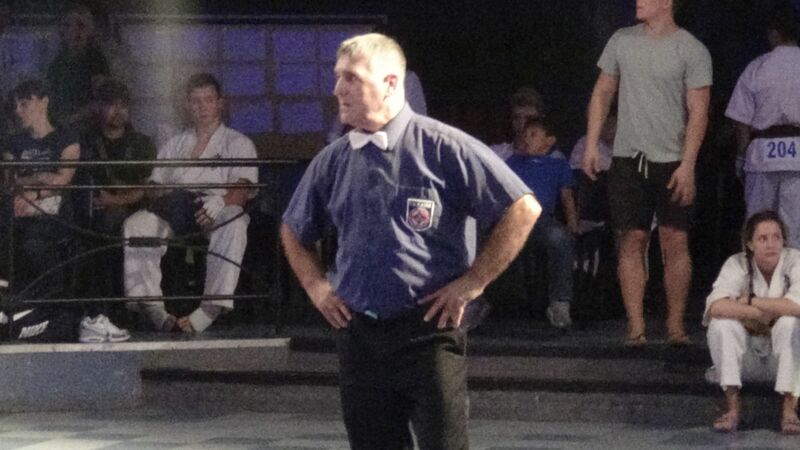 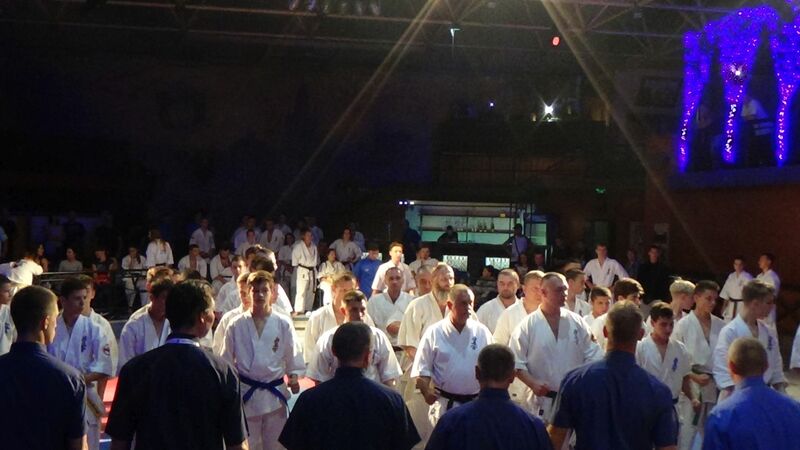 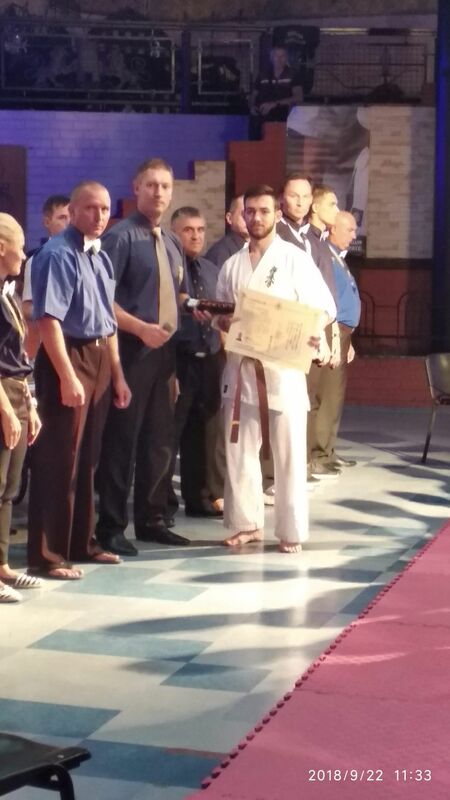 Judging was objective and there were no complaints, though competence in kumite and kata was tough, as there were fighters from IKO Matsushima, КАN, WKB, IFK and Budo kai. 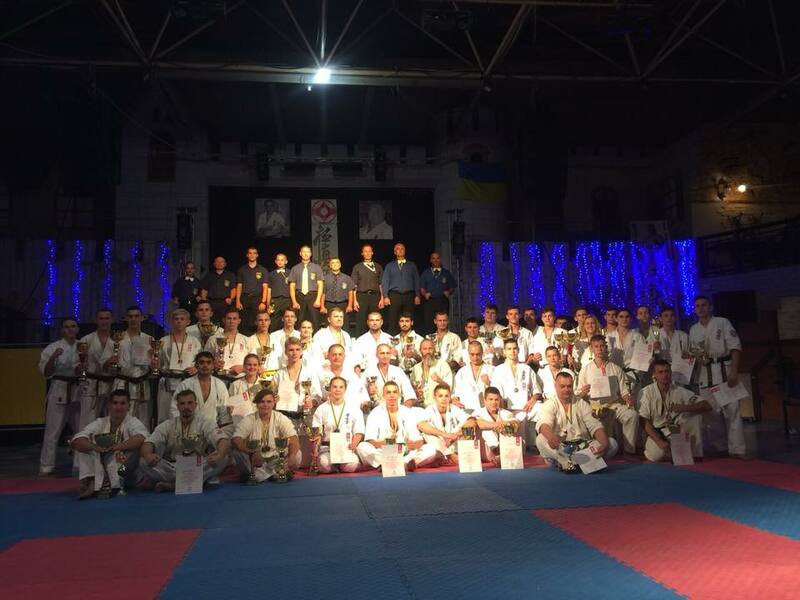 We invite our old and new friends to take part in Ukrainian championship in Dnipro next year.